Our world, filled with viral videos, constant facebook and twitter updates, and an unimaginable amount of snapchats being sent out, requires companies to be more responsible for their customers. With the click of a button a company’s reputation can be put to the test with millions of people viewing their services and interactions online. 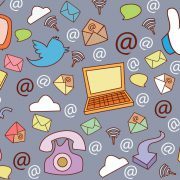 The importance of customer support is on the rise with increased visibility between customers and businesses. Request for a Conversational Technology demo today and Learn how to manage customer conversation well. David Dao. Have your heard this name recently? Chances are you have at least heard of this incident. CNN- “The United Airlines passenger who was left bloodied and bruised after being forcibly removed from a flight earlier this month was swinging his arms, his hands balled into fists, as officers from the Chicago Department of Aviation tried to pull him out of his seat, according to incident reports from the officers involved. David suffered a broken nose, missing teeth, and a concussion. And all of this was captured on film instantly going viral.” This mistake set United back millions of dollars and a huge hit to their reputation. Fortunately, they have recovered from this blunder by taking quick action and improving the procedures of booking seats and flying other flight crew. 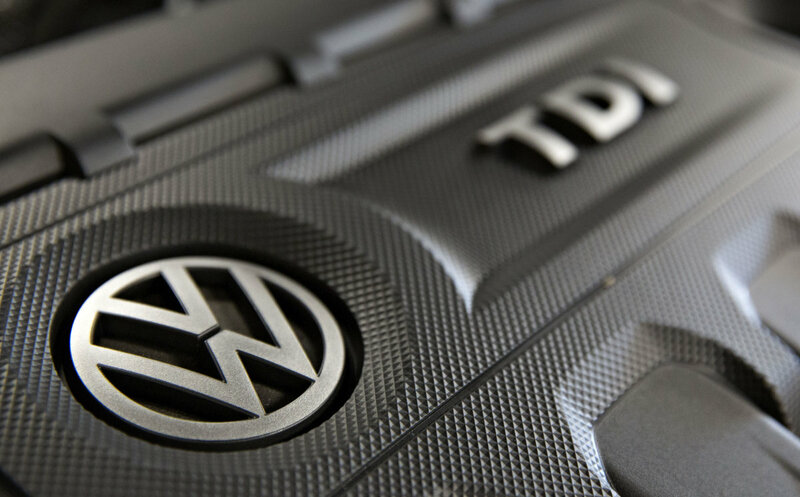 “A German Volkswagen executive pleaded guilty Friday to conspiracy and fraud charges in Detroit in a scheme to cheat on emission tests of nearly 600,000 diesel vehicles. Shackled at the wrists and ankles and wearing red prison garb, Oliver Schmidt appeared before U.S. District Judge Sean Cox as part of the U.S. government’s case involving the automaker, which has admitted to using software to get around U.S. emission standards. This debacle setback VolksWagen over $25 billion dollars and immensely hurt their customer trust. 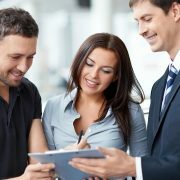 After this scandal they changed up the management and promised better standards for their cars and customers. 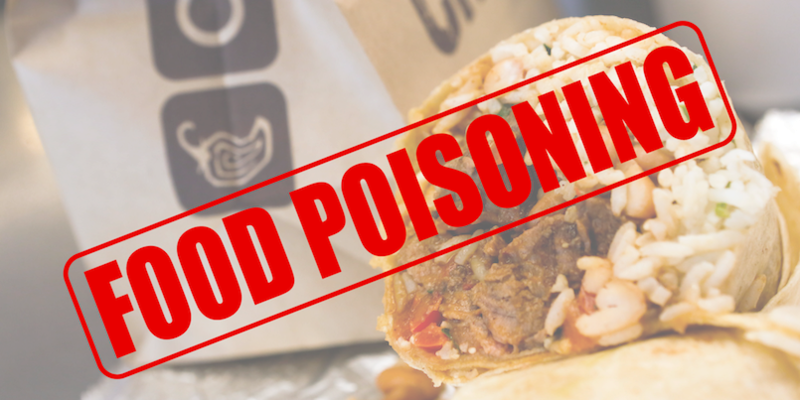 Chipotle, a forerunner in the fast food industry (behind Pancheros of course) has had multiple run ins with food-borne illness problems. Have you ever had a good experience with Comcast? The chances are slim to none, but hey, they are the only option in some cities. I don’t think anyone enjoys talking with their television provider, but time and time again I hear stories of how bad Comcast’s customer support is. Here are a few examples of the lucky customers who interact with Comcast customer support. 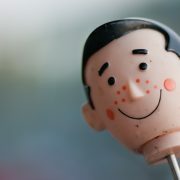 “When customers have a bad customer service experience, they don’t just get mad; most of the time they try to get even. 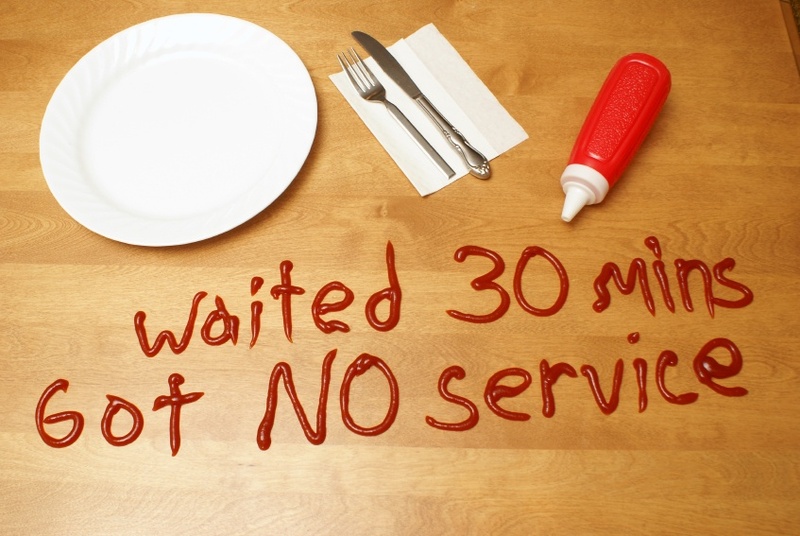 A recent survey by ClickFox took a close look at what the repercussions are of poor customer service experience. 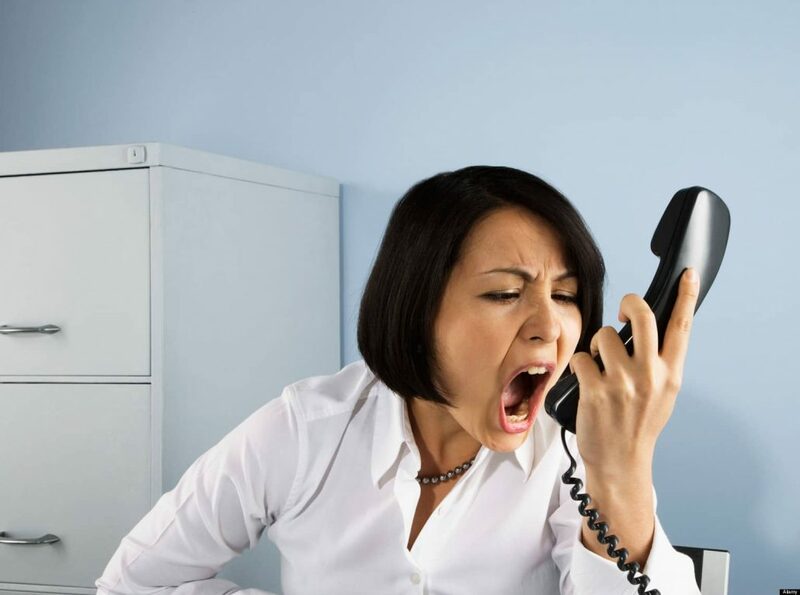 While 52 percent of disgruntled customers spout off to family and friends, an even more astounding 32 percent altogether will stop doing business with the company that provided a lousy customer experience. And when customers take to social media to air their ire, more than 60 percent of consumers are influenced by these detrimental comments. 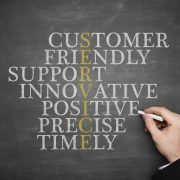 Looking for ways to improve your customer service? Check out Why is Customer Service Even Important, Hack: Lazy Customer Service Tips to get the Most Loyal Customers, 5 Trialed and Tested Customer Service Strategies That Work, or 7 Core Customer Service Skills Your Customer Support Team Needs to Have. 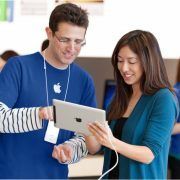 Why is Customer Service Even Important? Good Service is Good Business – Combine High Tech with High Touch Ensure Your Clients Always Succeed!